I’m usually an eternal optimist who is really good at compartmentalizing and shoving under the rug any negativity. But lately I’ve been thinking a lot about things I regret so far in my parenting experience. Maybe it’s because I’ve thought seriously about the fact that we may not have another child and I may not get a do-over. Whatever the reason, I’m going to treat these four negative thoughts like a meditation and let them come into focus and then hopefully pass on, out of my mind. 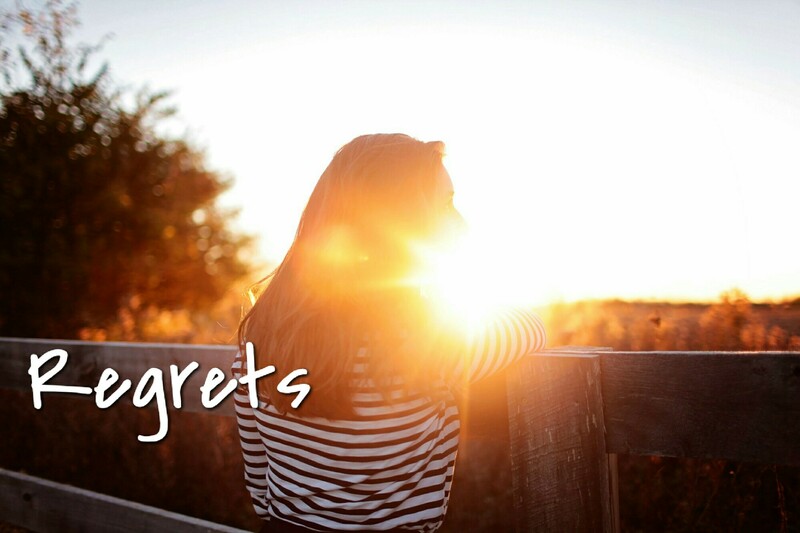 The first regret is probably a common one: I regret decisions made that impacted my birth experience. Although I had a positive birth experience in the end, it wasn’t what I wanted. I regret not fighting harder to naturally progress rather than be induced. I had in my head that if they pushed for syntocin/pitocin, I’d negotiate for more stretch and sweeps and go back for more acupuncture. But instead I gave in to pitocin at one of several non-stress-tests (that revealed baby was totally fine in there). I wish I’d held out. Having the baby in the hospital wasn’t even the part I regret – it was the IV. That was the worst part of the whole birth experience for me. Really and truly. Along the lines of how I ended up giving birth with pitocin in the hospital, I regret not taking blood pressure drugs near the end of my pregnancy when the consulting OB offered them. It could have enabled me to have a home birth, and it might have prevented my postpartum blood pressure scares and several trips to the walk in clinic with a brand new baby. I wish I could have done the lie-in where the new mom just lays in bed for days with the new baby. I regret not having a photographer at the birth, or at least a good friend to take pictures. The only pictures we got from the first 24 hours of her life were a few I asked the nurses to snap when she had already been on my chest for a while, and a few my wife took of Avery swaddled in the plastic hospital bassinet later that morning. We were a little too preoccupied to think about taking pictures.